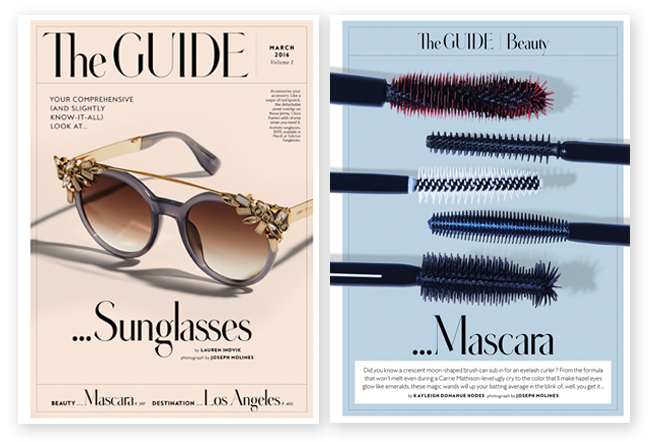 Over the past year, the InStyle team has been updating and remixing content with new layouts, fonts and photographic style. 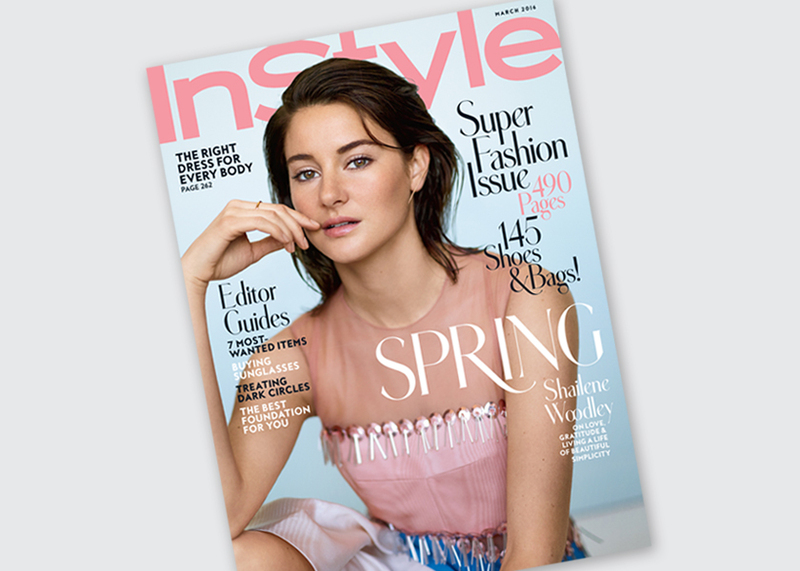 The full redesign is debuting in the March issue on sale now — nearly 500 pages — with a cover featuring Shailene Woodley. 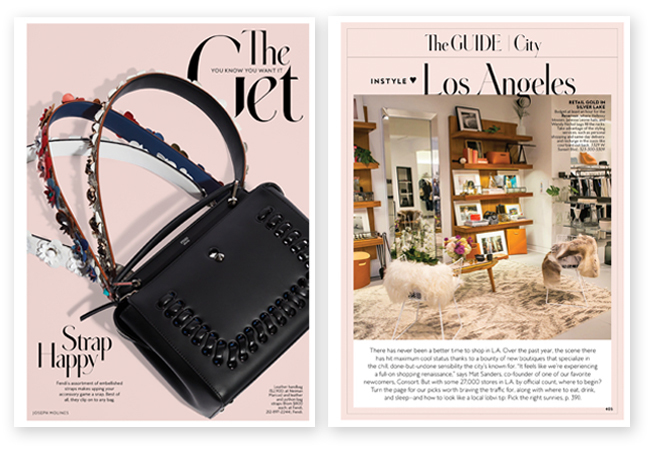 Editorial director Ariel Foxman and creative director Rina Stone said they had several qualities — luxurious, immersive, escapist — in mind when they set out to refresh InStyle and distinguish the print experience from the internet’s fleeting pace. “Our readers told us over and over again that they read us to retreat,” says Stone, who engaged design firm NR2154 of Copenhagen and New York to explore typface options. 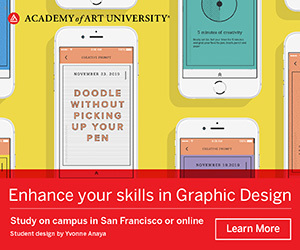 Stone says the winning headline font – named Luce, after the Time Inc. co-founder – really captured the brand’s essence. “We loved the fluidity of the lines,” she adds. “It felt ribbon-like and friendly, while the sharp edges suggested the authority and precision with which we tell our stories.” The March cover is photographed for InStyle by Thomas Whiteside and styled by Melissa Rubini, InStyle’s Fashion Director.